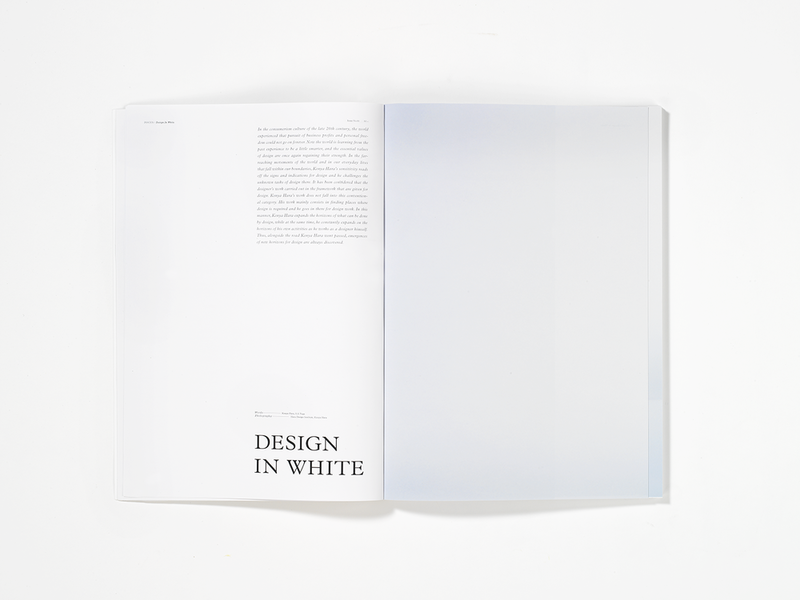 Inspired by the Whole Earth Catalog, All Things White is a biannual magazine featuring insightful stories about a color each year. 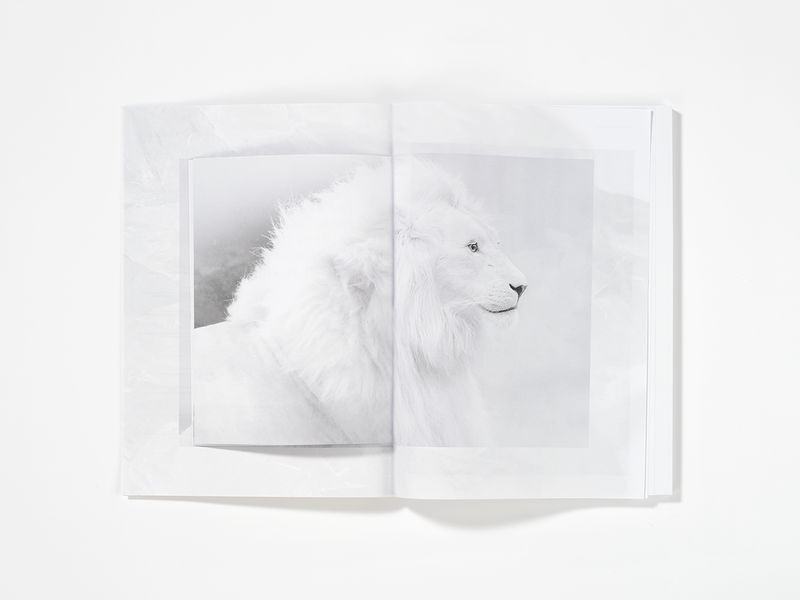 The first two issues focuses on the color white, the “colorless color”. 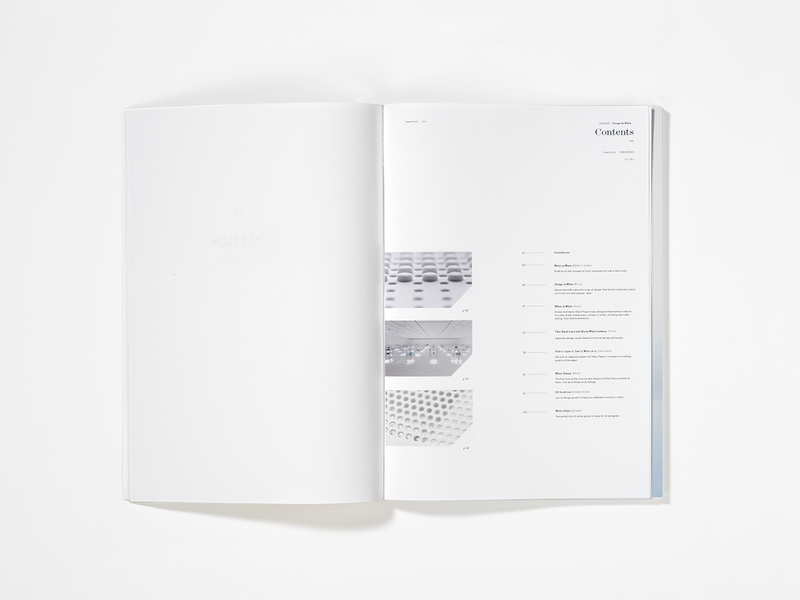 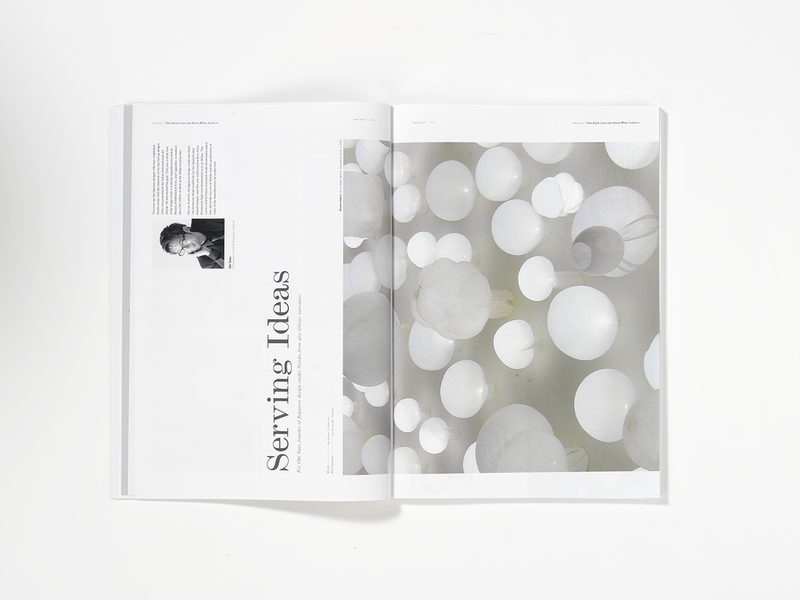 Issue No.1 explores how the color white impact the creative world featuring interviews with designers Hara Kenya and Nendo’s Sato Oki. 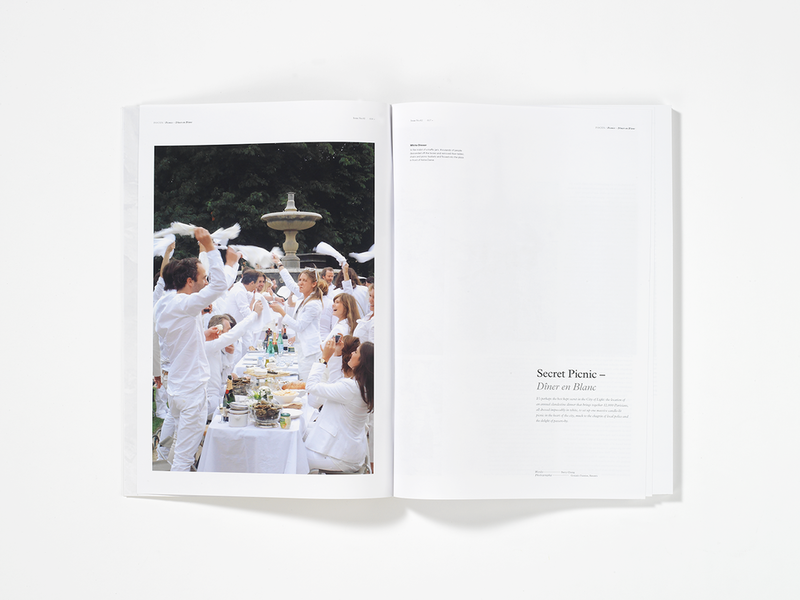 Issue No.2 focuses on how the color white relates to health, beauty, and food with reviews on the events like Diner en Blanc and stories about Albinism. 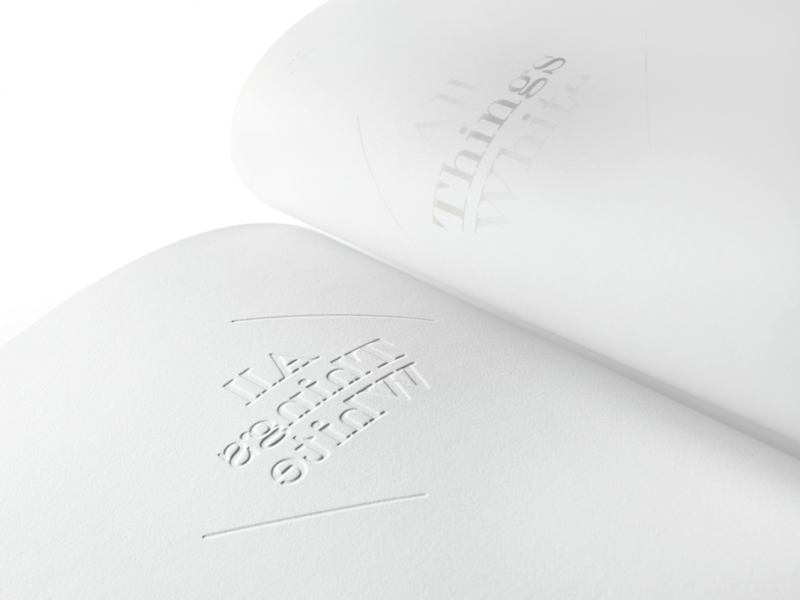 Special thanks to Traction Press.